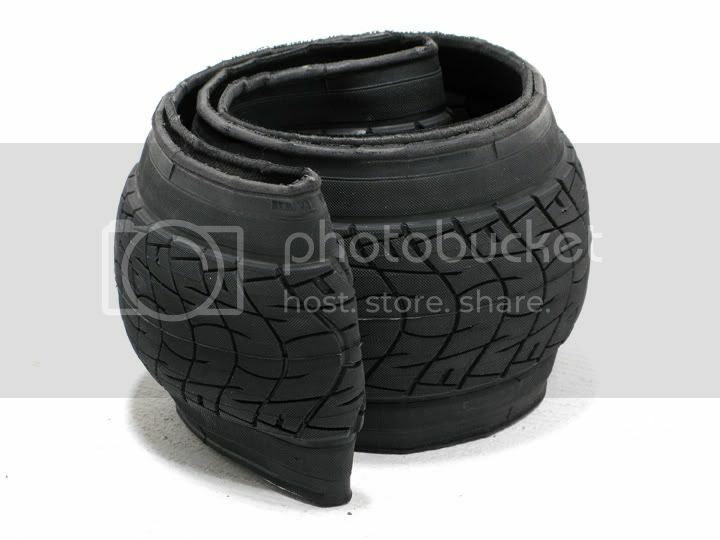 "We have a kevlar beaded, soft compound GLH tyre coming out. Its foldable, lighter and softer than our regular GLH. The GLH-R should be availible by the end of December." Dont be like me in another words lol. P.s Even Joel N. Rides them!! !